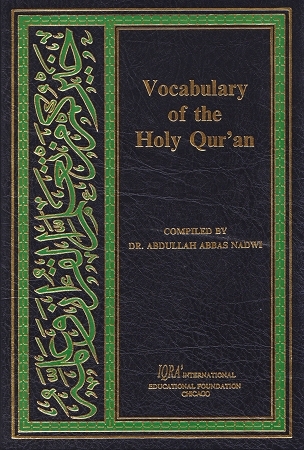 This textbook is a study guide to the grammar that typifies classical Qur’anic Arabic. Thirty chapters and accompanying exercises cover an exhaustive list of permutations and derivations of verbs, nouns, and sentences structure. 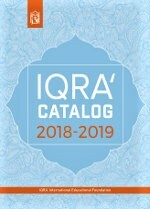 IQRA’ has produced this in a library edition binding making it a unique and invaluable work.